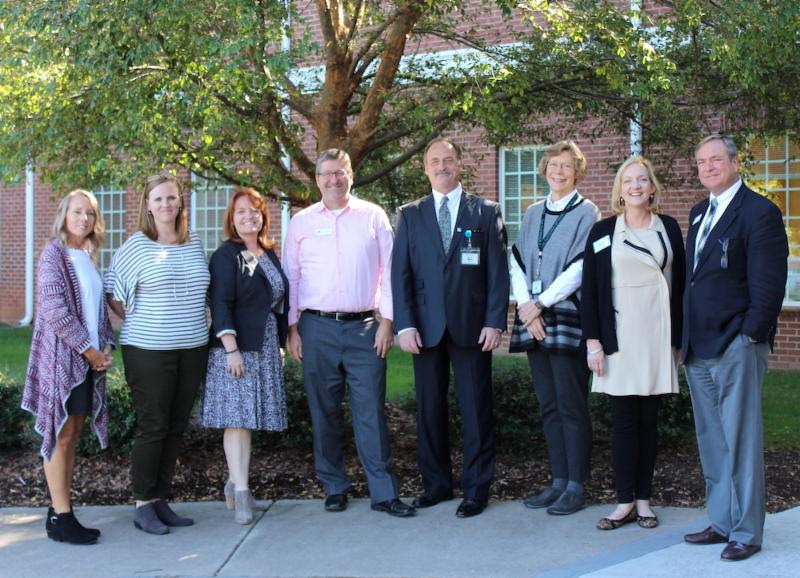 September 28th through October 30th, 2018, The School was visited by an SAIS Accreditation team who got to see our program in action. After an in-depth review process, the team unanimously recommended Fletcher for re-accreditation. The process of re-accreditation was a lengthy and important process involving a review of guiding standards and frameworks for instruction, a self-study and a written report outlining program and curriculum goals for improvement. Congratulations to the Fletcher team!